He said the Federal Government might go for supplementary budget to implement the new minimum wage if approved by the law. Akabueze disclosed this at the Media and CSOs Dialogue on the 2018 budget on Wednesday in Abuja. “When an agreement is reached, the financial implication would be quantified and if need be, there would be a supplementary budget. “The only provision that exists is what we call public service wage adjustment, but that is barely over N40bn provided on that line, and that may not be enough to cater for any adjustments that may be necessary,’’ he said. President Muhammadu Buhari, in November 2017, inaugurated a 30-man Tripartite National Minimum Wage Committee, calling on the members to come up with a fair and decent wage for Nigerian workers. 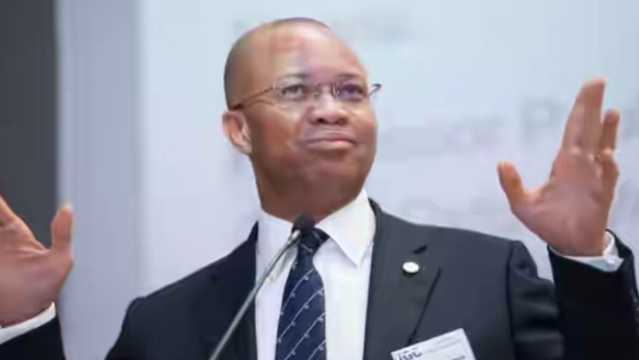 Giving updates on the development, Akabueze said, “We all know that the last minimum wage instrument has expired. “It is in recognition of the need to ensure a fair and decent living wage that the Federal Government put in motion necessary mechanisms so that we can, today, inaugurate this large committee with a big task ahead of you.